1.) There’s a lot of ch-ch-ch-changes going on at White Plains’ newest LGBT bar and bistro. Ignite is?opening up under new management and throwing a grand re-oping party on Friday, March 4?with?half-priced drinks from 5 to 9 p.m. and a new small plates menu. The bar even added new shelves so they can fully stock the bar with all of your favorite?booze! Sunday DRAG brunch will be back on March 6 with its decadent menu and all the morning cocktails you desire. Make sure you book your table now! NYC’s The Haus of Mimosa is coming to Westchester on Wednesday for game night. Have fun! We’ll see you there! 2.) You don’t have to go all the way to New York City and spend a ton for a Broadway experience, because we (thankfully) live in Westchester. The Clocktower Players begin their run of? 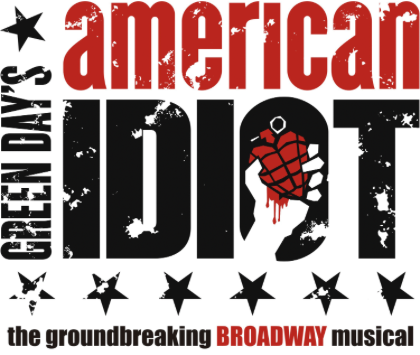 ?Green Day’s?American Idiot this weekend and it looks pretty awesome! You visit?clocktowerplayers.com?for showtimes and tickets, they run between $20-$30.